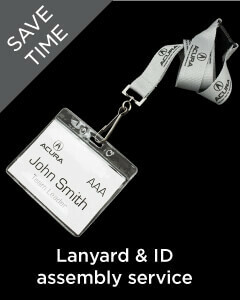 The original and most cost-effective bespoke lanyard solution. 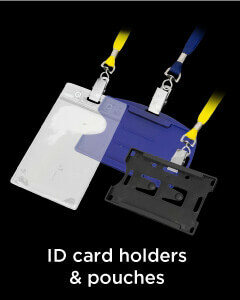 The ink is printed onto the lanyard and creates a clean crisp finish. On a bootlace like material that is soft to wear, long lasting and durable. 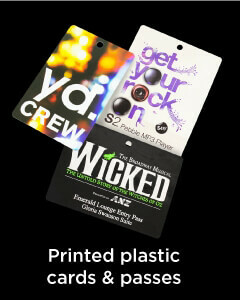 Tube polyester lanyards are also very comfortable because they have no material edge. Available in 18 stock colours or custom dyed to your needs. 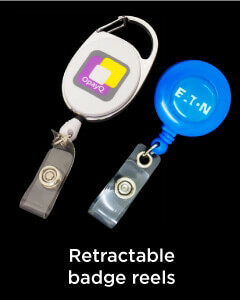 Tubular polyester lanyards are a great value-for-money choice. The loose-stitched polyester material is formed into a tube which is then crimped and printed with your logo, slogan or brand message. 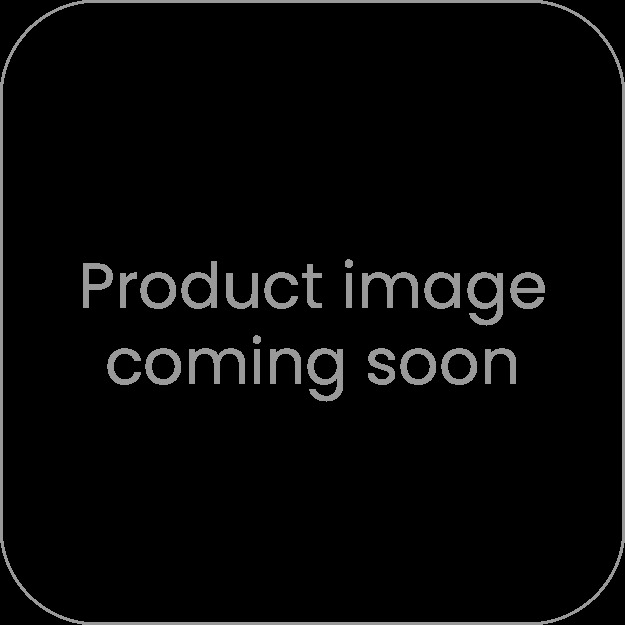 These lanyards are 90cm long and 10mm wide. Our lanyards can be produced to match any pantone colour and then printed in any pantone colour so you have exactly the lanyard you want. View our Pantone colour chart here. Standard production time for Tubular Polyester Lanyards is 10-15 working days.